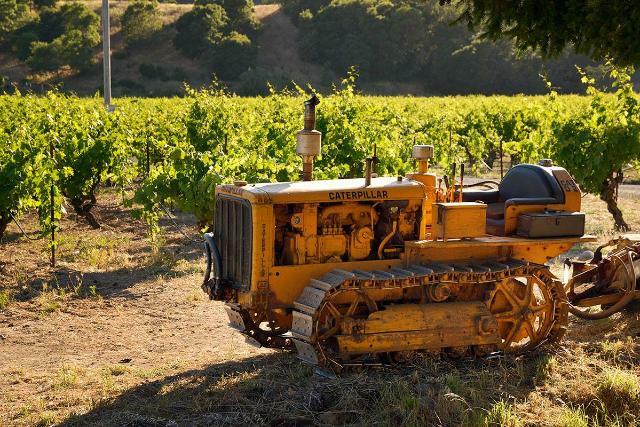 Join HVS vintners on Wednesday, February 6th, 2019 for a tasting through wines grown in California’s oldest vineyards! Tickets on sale now! 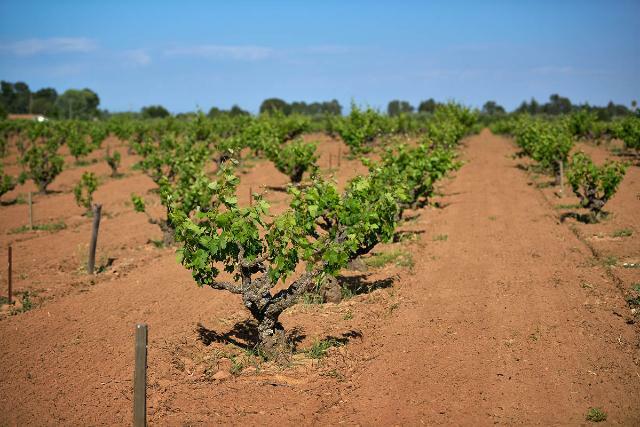 Join us for a tour and tasting featuring the historic Monte Rosso Vineyard! 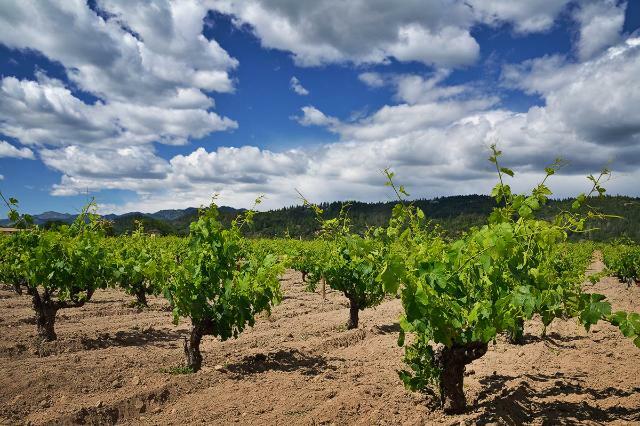 Join us for a tasting of wines from Sonoma Valley’s most historic vineyards, including Bedrock, Old Hill Ranch, Monte Rosso, Pagani Ranch and more! 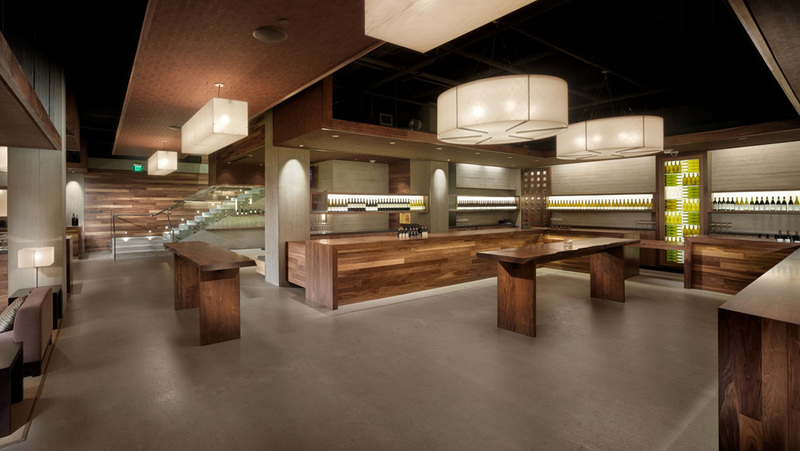 Join us Saturday, April 21st at the beautiful Press Club in San Francisco to taste amazing wines from historic vines. Tickets now available! Click here to purchase. 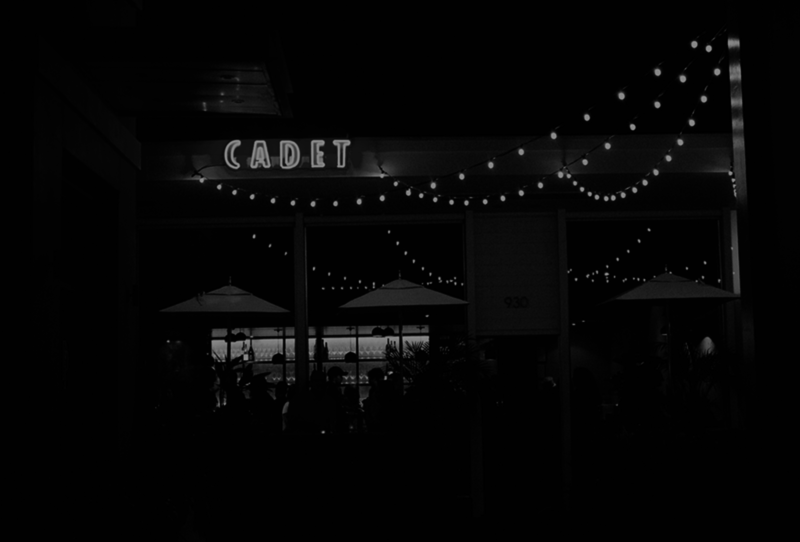 6:00 pm – 8:00 pm: The Cadet doors are open to the public, offering tastings of HVS wines on a first-come, first-served basis! Flights are $30 per person. We look forward to seeing you! 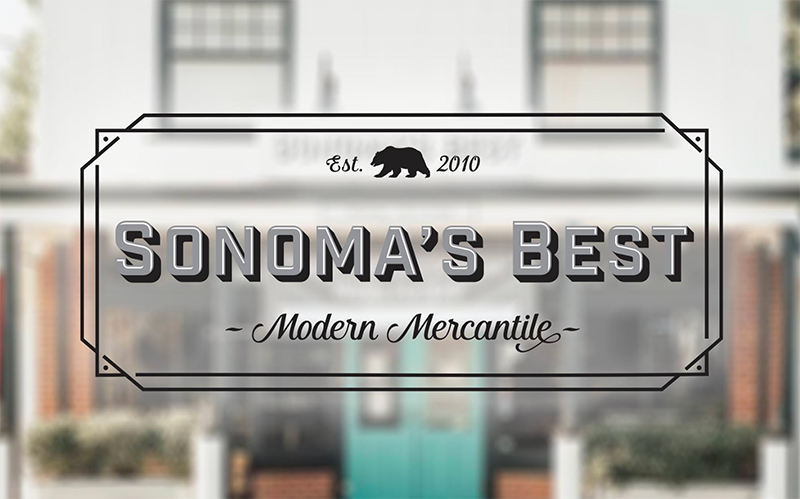 Join Mike Officer, David Gates, Bob Biale, Morgan Twain-Peterson, Tegan Passalacqua, Dino Amantite and special guests as the Historic Vineyard Society celebrates the historic vineyards and wines of Sonoma Valley’s renowned Pagani Ranch. Join Mike Officer, David Gates, Bob Biale, Morgan Twain-Peterson, Tegan Passalacqua, Jake Bilbro and special guests as the Historic Vineyard Society celebrates the historic vineyards and wines of the Russian River Valley. Vineyard tour through Napa Valley, including visits to To Kalon I Block (planted in the 1950s), Hayne (planted in the 1900s), Library (planted in the 1930s), and Old Kraft (planted in the 1890s). Following the vineyard tour, dinner was held at the Robert Mondavi Winery in Oakville.